In the past five years, we have published three studies and hundreds of articles on government employee pensions. I may have said the words “unfunded liabilities” more than anyone else in Michigan. But there’s a reason for it — the promises made to retirees are now the largest debt obligations we have in the state, and fixing the broken pension system can save taxpayers billions. Pensioners are the largest group of creditors that governments have. Unfunded liabilities in the school pension system alone are 13 times larger than the state’s debt in general obligation bonds. The gains from the state’s economic recovery are being absorbed by these pension systems, without providing any return to residents. 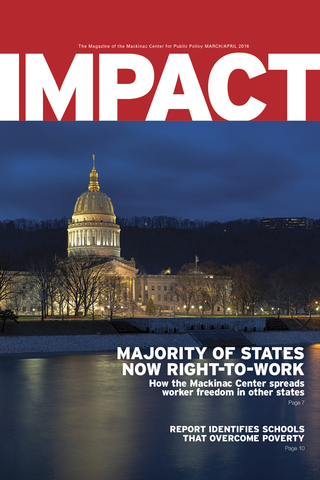 Consider that the state and its local governments will likely spend more than $3 billion on closing unfunded liability gaps this year. That is more than we spend on our entire prison system. It’s around one-third of what the state raises from the income tax. The underfunding even hurts the people inside the system. 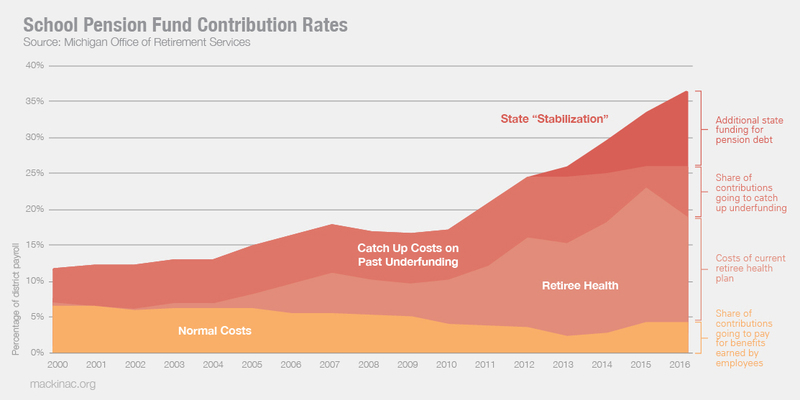 The ever-rising payments to the pension system do not go to benefit employees directly, but instead drain resources available to hire workers or pay them more. Pensioners themselves question whether their employers will keep their promises. 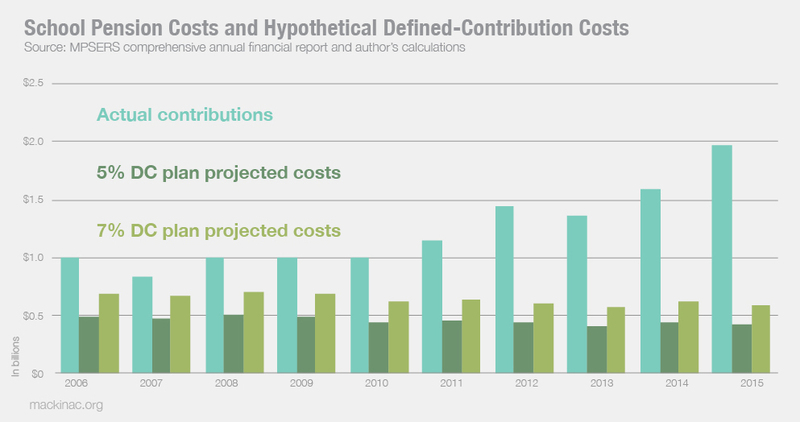 A defined-contribution retirement plan would stop governments from pushing the costs of retirement benefits to the future, as happens now. Pension plans need to stop gobbling up so many taxpayer dollars, and we will continue working on the issue until taxpayers and employees are protected.